Film Friday: Brooklyn | Aimee J. One of my favorite films from 2015 was Brooklyn. I seriously love this movie, to the point where I've watched it multiple times without getting tired of it. I think maybe the reason I like Brooklyn so much is that it is essentially a simple movie but with complex characters and conflicts. There is drama, romance, and even some comedy at times that swells the film into something much more grandiose in the final act than I would have expected. While Brooklyn may not be the first one that comes into people's heads when they think of inspirational films, it still holds heartfelt emotions that can translate to many. 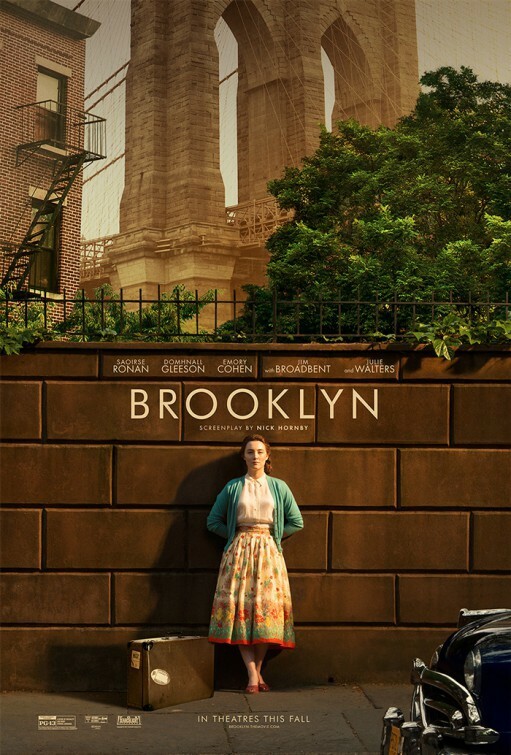 Based on Colm Tóibín's fictional 2009 novel of the same name, Brooklyn tells the story of Eilis (Saoirse Ronan), a young Irish woman who immigrates to 1950s Brooklyn where she falls in love. When her past catches up with her, Eilis must choose between two countries and the lives for her in each. Going anywhere new is a daunting task. 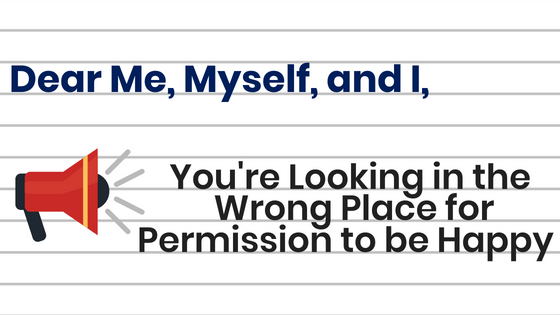 Whether that be moving to a new city, starting at a new school, etc, change can be especially difficult. Now imagine immigrating to an entirely new country and leaving all of your family and friends behind all for the hope of a better life. It's the classic immigrant story and one that has been lived by many everyday for decades. Eilis' story is no exception. The film perfectly portrays her struggle to adjust to her new life in Brooklyn. Her homesickness and pain is palpable to the audience and can be related to by anyone who has left something or someone behind. Though she struggles, Eilis eventually adapts and even finds new joy in her new home. I believe the film to be a testament to what can happen after the pain of change. Things may seem lonely and unfamiliar at first, but the possibilities for the future are endless. Do not let anything tie you down to a certain life and prevent you from living the one you could always have. Brooklyn is an extremely well done period film. The colors and imagery of a 1950s Brooklyn are all gorgeous and add to the visual aesthetic of the film. Adding to the visuals are the great costumes as well. Saoirse Ronan's performance is perfect. She flawlessly encapsulates the various emotions her character transitions through in her journey. Her performance touches deep with the seemingly easy ability to relate to so many. 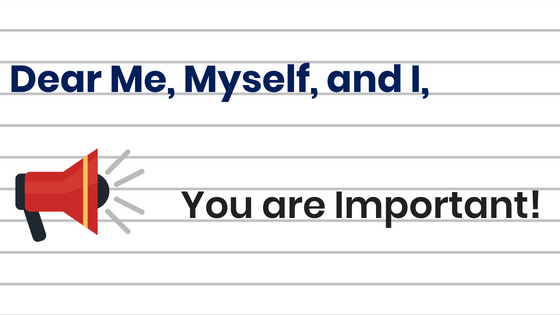 Anyone who has faced a great decision in their lives or has come at a crossroads can see a bit of themselves in Eilis. Emory Cohen and Domnhall Gleeson also give strong performances in the film as Tony and Jim, the two main male characters. Their character development is excellent, attesting again to the power of the film's story. There is no clear path in the film for Eilis and her central conflict. There are pros and cons to each side, like many problems people face. Overall Brooklyn is an enjoyable film that I would definitely recommend. Laughter, tears, and heart are all in this film along with strong performances and a meaningful story. On the Ticket Stub Love meter, I give Brooklyn 5 out of 5 ticket stubs.